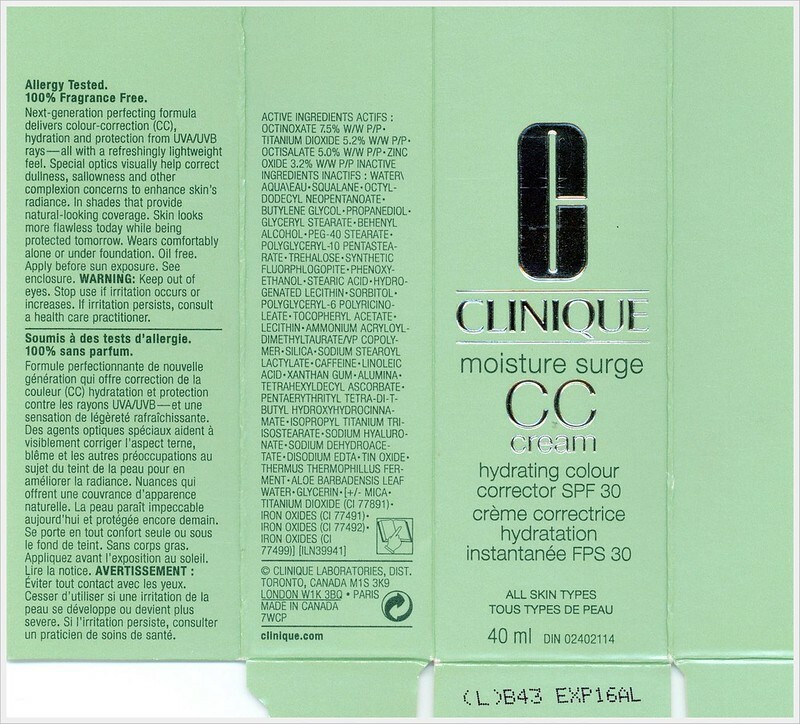 Being one of the first brands to delve into the (still rather confusing) category of CC Creams, Clinique's Moisture Surge CC Cream garnered a great deal of chatter after it's initial launch in the UK. 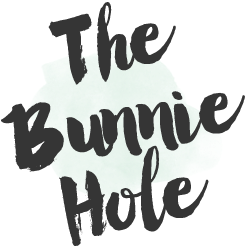 What followed was a wave of excited whispers, blog photos galore from those who could get their hands on it and for those who didn't it was a frantic stalking of Sephora counters waiting for it's release in Canada. 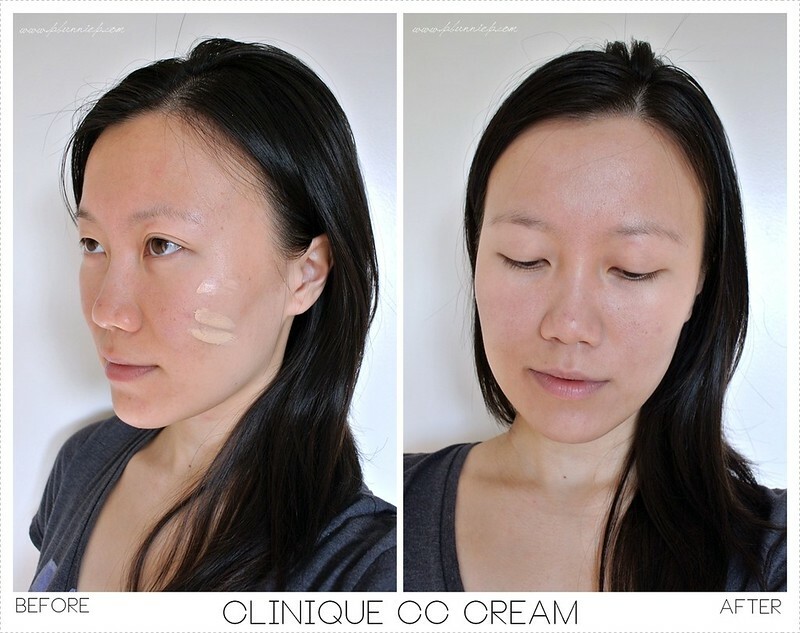 The concept of CC Cream is explained by Clinique as a "colour corrector" product, categorized under their skincare section along with the rest of the ever popular Moisture Surge range. Formulated to correct common complexion irregularities such as dullness, redness and sallowness, it's also raved for it's skin hydrating abilities by almost every review I have read. Having been an avid fan of their Supermoisture foundation (the one that no one ever talks about), this one sounded even better and I was thoroughly thrilled to smack my money on the Sephora counter as soon as it was released in Vancouver. What transpired next was a tangled and indecisive relationship with this little pink tube. Taking a closer look at the colour swatch (below), "Very Light" has the right undertone as well as a pretty close brightness to my skin. Once applied, there does seem to be a noticeable pearlescent sheen to my skin especially when you look at high points of the face. 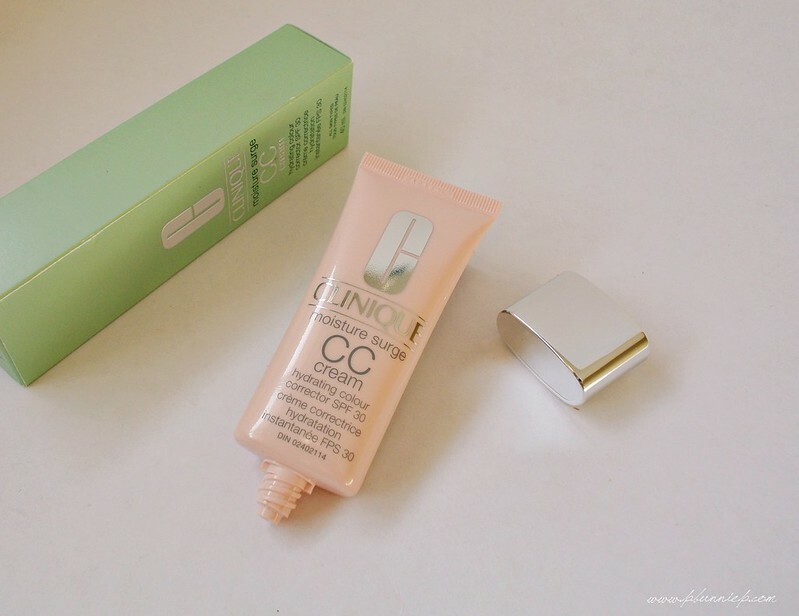 While coverage is light to almost medium, the fact that this CC Cream does a great job of colour correcting makes it look like it has more coverage than it actually does. Quite simply, by correcting uneven skin tone you can get away with a much lighter coverage product and still achieve a flawless looking finish. While all this looks beautiful in photographs, the reality of the situation is that this is a pain to apply did not provide extra hydration to my skin at all. 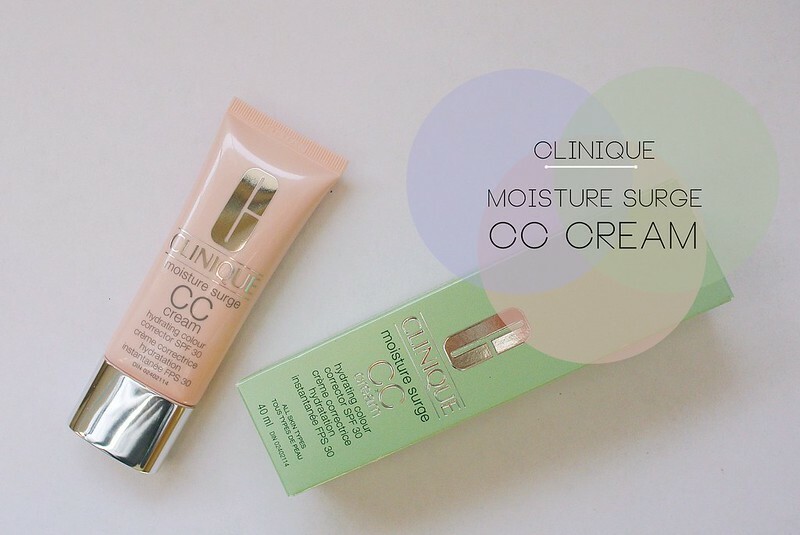 In fact, I would say the Supermoisture foundation is still the best product from Clinique for those truly with dry skin or dehydrated skin. 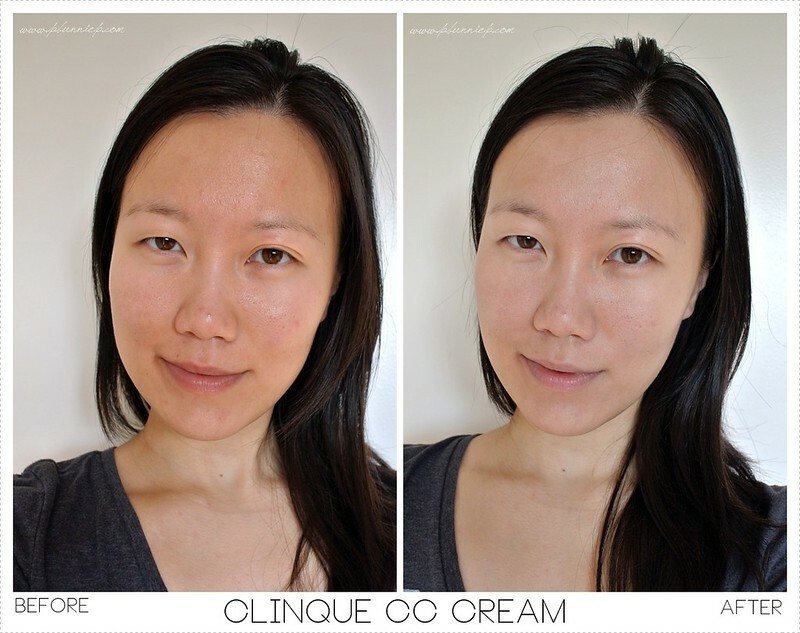 It does wear a decent amount of time on the skin and if you can blend this properly, it does an excellent job of evening out most colour irregularities and uneveness on the skin. However, personally I would much rather wear a slightly higher coverage foundation instead of trying to work with this formulation. Overall, a great concept that fell short in it's final execution...almost there but not quite. 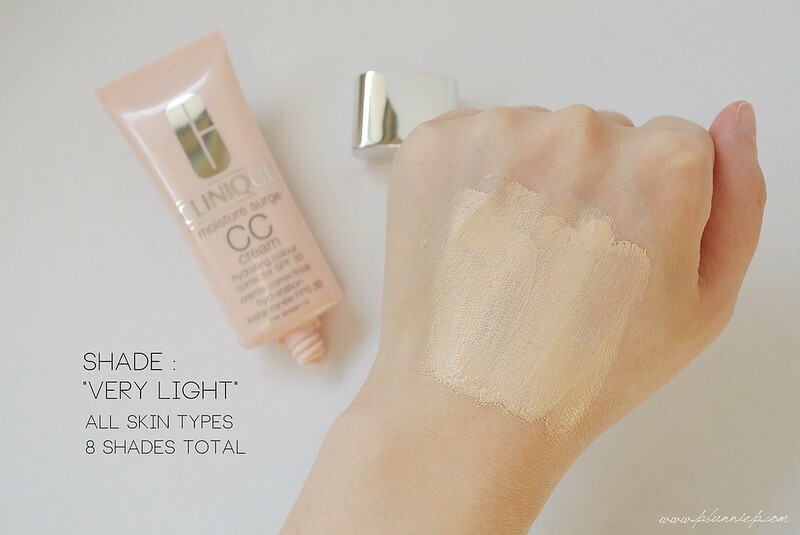 Recommended for: Normal to slightly oily skin, anyone looking to perk up their skintone while not seeking major coverage. Best for smoother skin without significant skin texture problems. Not recommended for very dry skin, anyone prone to dry patches or intending to use this over breakouts as the texture will make it hard to look seamless. I think the Hadalabo set is better as an overall skin evening product, it may help to make the dark spots slightly less noticeable but I don't think it will get rid of them completely. For targeted spot treatment (ie. where you're looking to treat specific areas rather than overall skintone) I suggest something like a serum or essence which is meant to be more potent. Lots of brands make their own, Hadalabo actually has one as well (from their whitening line) but I've never used it myself so I can't speak for how effective it works. 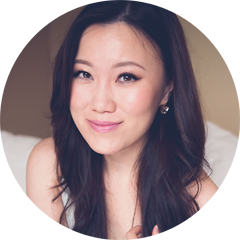 As for mascara, I've actually never used a Japanese mascara (to my memory) so I'm afraid I don't have anything useful to recommend but maybe some other more experienced bloggers will. Good luck! Thank you for a wonderful video... and you are so amazing in your comments...very good job, well done !